It’s time for Congress to Act on Climate Change! It’s sad that in 2014, we have more than 130 members of Congress that deny the science on climate change. They even deny what 97 percent of scientists agree on, which is that climate change is real. The sea level has rose over 6 inches in the last century and in the last decade the rate has nearly doubled. Global temperatures have increased since 1880 with most of the warming occurring after 1970 and the last 10 years have been the warmest. 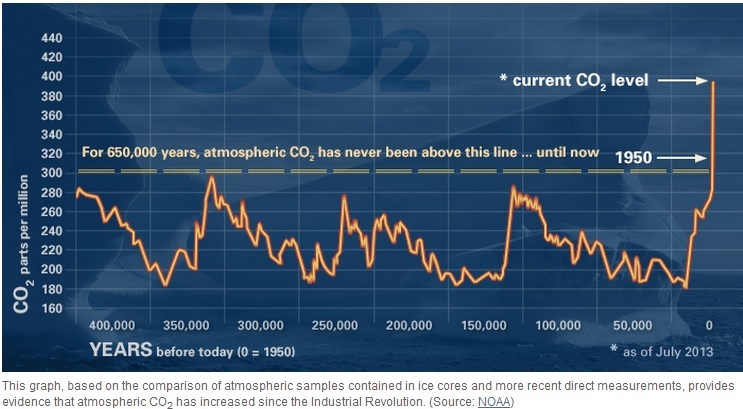 The oceans are absorbing most of the increased heat, with the oceans warming about 0.30 degrees Fahrenheit since 1969. 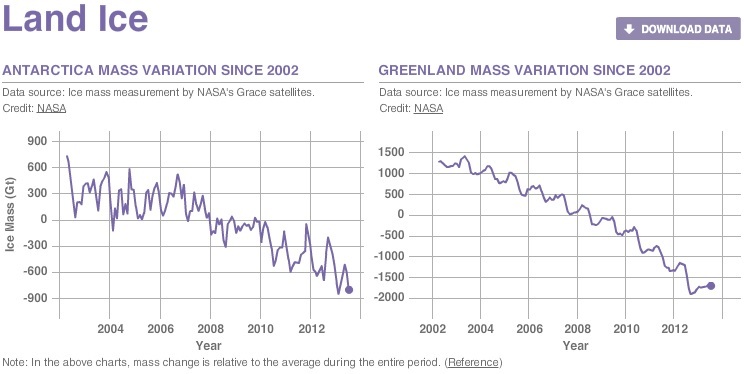 The ice sheets are shrinking. Greenland lost 36-60 cubic miles of ice per year between 2002 & 2006 and Antarctica lost about 36 cubic miles between 2002 & 2005. Arctic sea ice is melting. Glaciers are retreating everywhere including in the Alps, Himalayas, and Rockies. We are having more extreme weather and the number of record high temperatures has been increasing while the number of record low temperatures are decreasing. The climate change deniers in Congress refuse to open their eyes and wake up. They refuse to protect the environment for my generation and generations to come. This is why I stand with the 31 United States Senators who led an overnight session a couple of weeks ago urging their fellow colleagues to act on climate change. I also stand with President Barack H. Obama and his plan to combat climate change. Prepare the U.S. for the impacts of climate change.